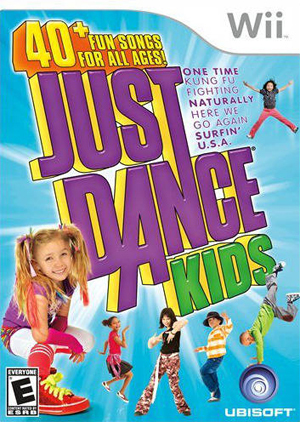 Just Dance Kids is a video game for the Wii and is part of the Just Dance video game franchise. Just Dance Kids is a dance-based music game but with popular kids songs. The game contains over 40 songs. The graph below charts the compatibility with Just Dance Kids since Dolphin's 2.0 release, listing revisions only where a compatibility change occurred.